… and at the Compo Beach fireworks. 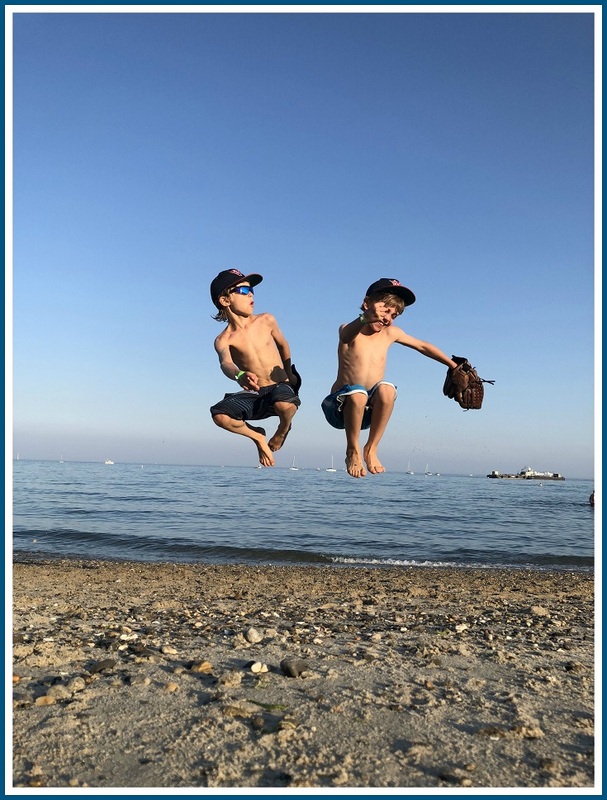 This entry was posted in Beach, Pic of the Day and tagged Compo Beach, Sherwood Mill Pond. Bookmark the permalink. 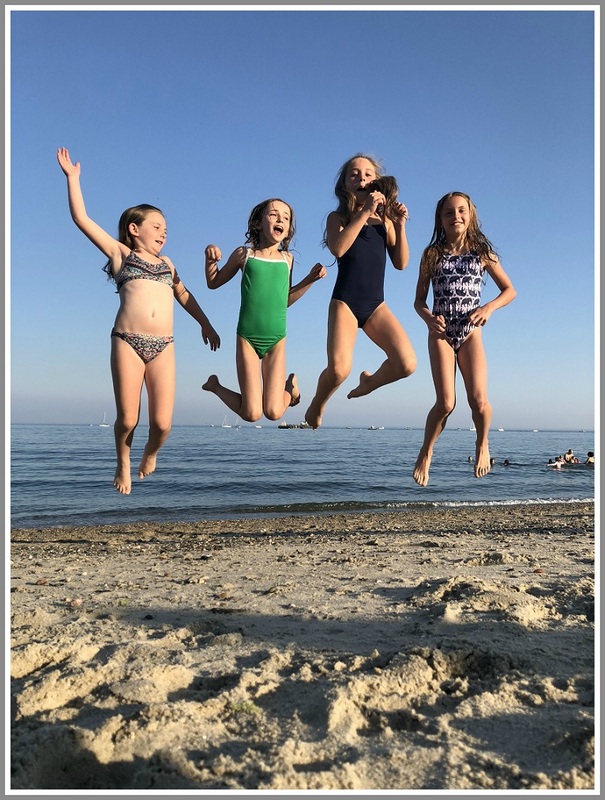 Wonderful Photos Dan… pure summertime joy! Love especially the photograph of the kids “cooling off” at Sherwood Mill Pond. That is a favorite location of mine. 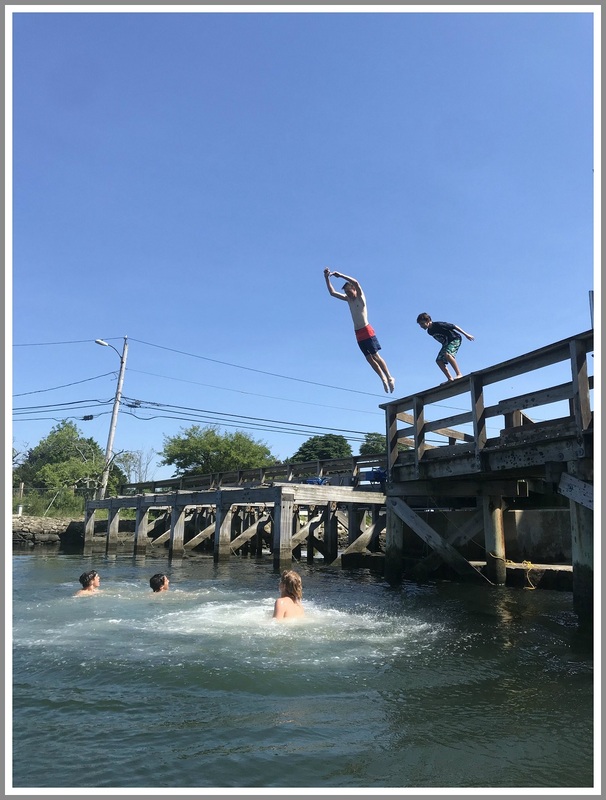 When I was a little kid going to Saugatuck Elementary School we used to go swimming in The Old Mill Pond at the same spot jumping off and diving off the same walk way. Looks like boys have all the fun! I didn’t know you could dive from there! And I’m glad my daughters didn’t know – or maybe they just never told me. Judy, when your girls were growing up, the Mill Pond was pretty gross. Now it’s in much better shape!